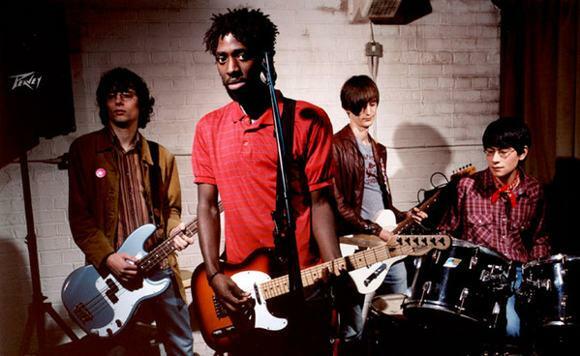 After announcing a new album at the beginning of the year, Bloc Party has signed to the (awesome) label, Frenchkiss Records. The label is run by members of Les Savy Fav, so maybe Tim Harrington will teach Kele how to dance on a ladder in a unitard. Or maybe Kele's already great at that, who knows? Bloc Party also announced some new tour dates across the world for this summer, including Sweden, Spain, Austria and Los Angeles. Go get your Bloc Party on, Austria! Check out our session with Kele's solo act below.